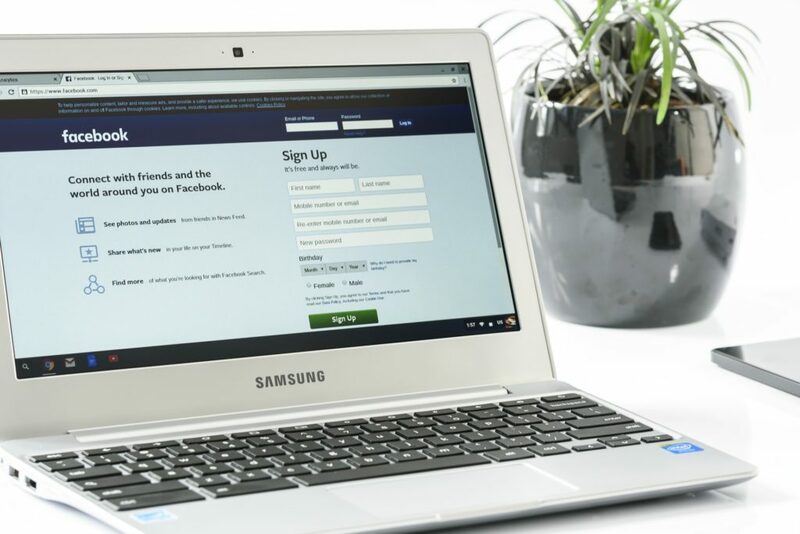 Love it or hate it, Facebook is a go-to source of information for millions of people around the world. 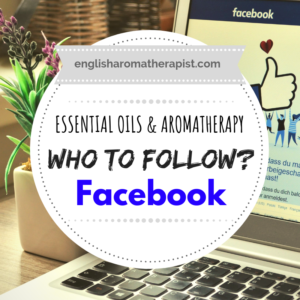 So I thought it would be useful to put together a list of Facebook pages that I believe to be good sources of aromatherapy information. Before I begin, I just want to clarify a few points. I have only included BRAND-NEUTRAL pages and groups. None of these are affiliated with any particular essential oil brand. 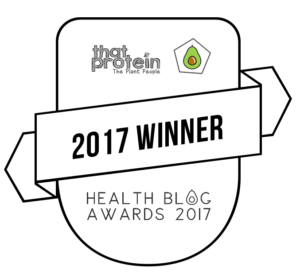 This list is aimed at HOME USERS, so I have not included any professional organisations, industry pages or therapist groups. My list is specifically about who to follow on FACEBOOK, so it only includes pages that are regularly updated and worth following. This list is not exhaustive – I’m not saying these are the “only” good sources. If you don’t see one of your favourites included, it doesn’t necessarily mean it’s untrustworthy. I’m happy to consider any other suggestions if you feel I have missed someone out! 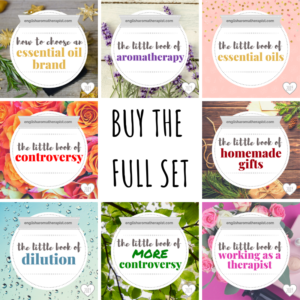 As one of the most comprehensive and accurate aromatherapy websites, their Facebook page is regularly updated with interesting essential oil profiles and usage advice. Interesting news on research and safety information – a must-follow for all aromatherapy fans, whether you’re a home user or a professional. As an experienced chemist, he enjoys dispelling aromatherapy myths and exposing fake essential oil brands. One of the biggest online aromatherapy training schools in the world, with an active social media community. 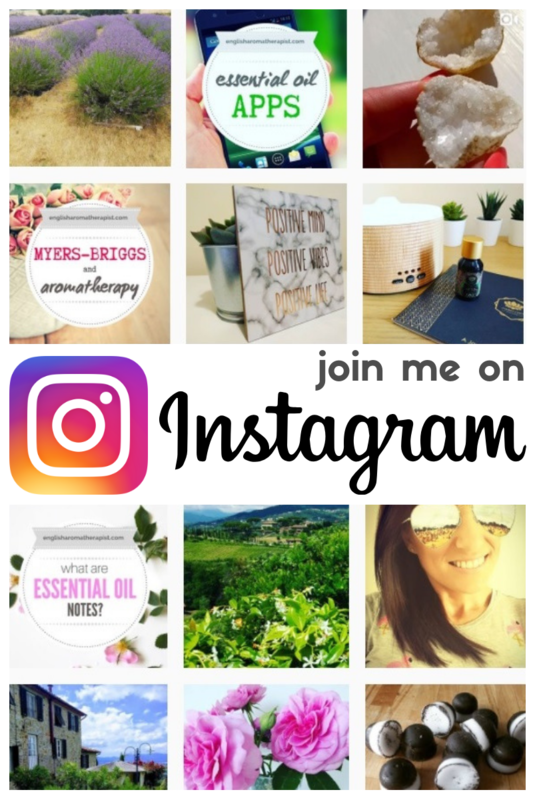 Come and join me on Facebook, if you haven’t already! A knowledgeable source of safety and formulation advice from Lauren Bridges. 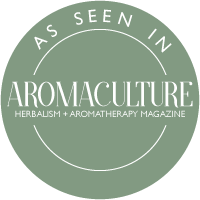 A good resource for holistic-based aromatherapy advice from Amy Emnett. Let’s face it, most home users are hungry for blends and DIY recipes. I’m not saying ALL these recipes can be trusted, but they can be a good starting point for blend inspiration – particularly for things like personal inhaler sticks and diffuser blend recipes. Run by Kelly Holland Azzaro, this is the go-to Facebook group for reliable advice about using essential oils with pets. Unfortunately, the group is closed to new questions – however, you can easily search previous posts (and you’ll find most pet-related questions have already been asked!). Join this group to learn all about carrier oils – an important part of aromatherapy!